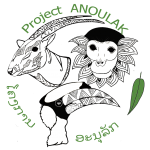 Project Anoulak (conservation in Lao language) is a French-registered association (registered in September 2014) dedicated to the long-term conservation and study of wildlife in their natural habitats in Lao People’s Democratic Republic (Lao PDR or Laos), in particular in the Nakai-Nam Theun National Protected Area (NNT NPA), where we collaborate with the Nam Theun 2 Watershed Management and Protection Authority. Biodiversity research and monitoring for conservation – To understand the distribution, monitor wildlife populations and to increase our knowledge on in-situ species ecology of the threatened and endemic species in the Annamite Mountains which will inform conservation management. Community anti-poaching patrols – To reduce illegal poaching of species in the wild allow their populations to remain stable or recover from unsustainable hunting. Community outreach and awareness raising – To inform local communities about the links between a healthy environment and nature for people’s sustainable livelihoods. Community sustainable livelihoods – To provide alternative and sustainable livelihoods and income to local communities to reduce their reliance on natural resources. 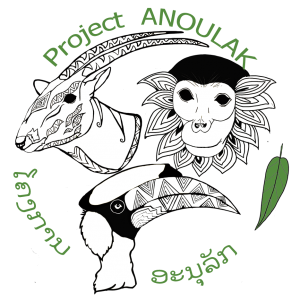 Our mission is to develop and implement innovative, multidisciplinary and sustainable approaches to the long-term conservation and study of the biodiversity and ecosystems in Nakai-Nam Theun National Protected Area, with a skilled, passionate and dedicated team of nationals and internationals. 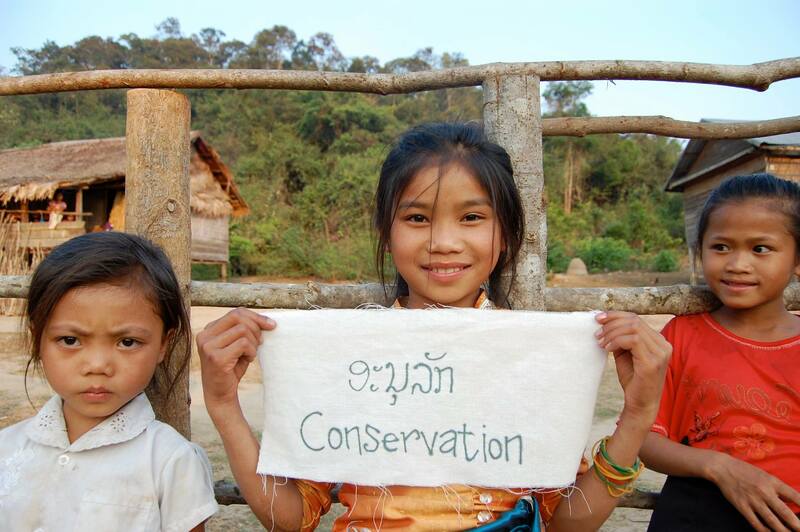 To safeguard the biodiversity and ecosystem in Nakai-Nam Theun National Protected Area and support the local community for their sustainable livelihoods and development. A strong, dedicated, passionate and skillful scientific community of young Lao nationals acting together for the sustainable future of Laos? 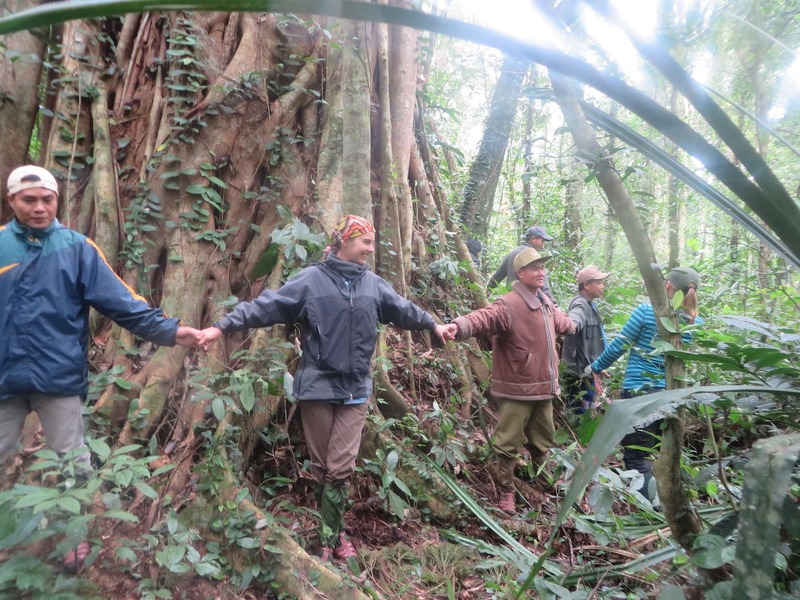 forest, biodiversity, environment and people. The saola is endemic to the Annamite Mountains of Laos and Vietnam. It is one of the most elusive and most threatened mammal species in the world. It was only discovered to science in 1992. The red-shanked douc is one of the most charismatic and most beautiful primates in the world. It is restricted to forests in Laos, Cambodia and Vietnam. Its world’s largest population is found in Laos and in particular in Nakai-Nam Theun. This charismatic large bird is the heaviest of the Asian hornbills and to us represents the symbol of the diversity of bird species residing in Nakai-Nam Theun.